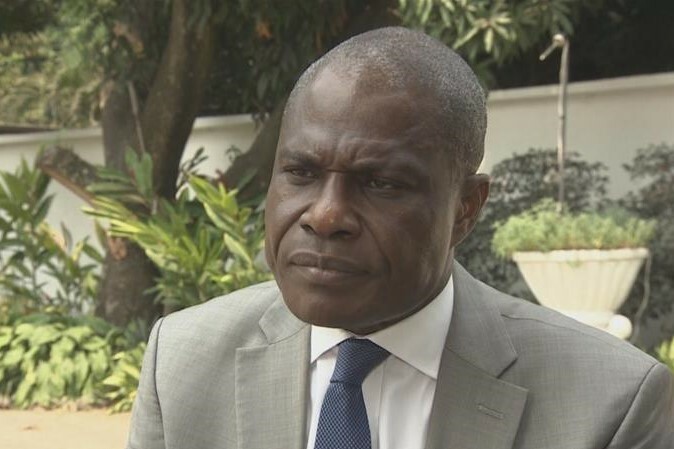 Will DRC opposition nominee Martin Fayulu win the presidential election? On Sunday, November 11, after long negotiations between DR Congo's opposition leaders, local legislator martin Faluyu was chosen as DRC's opposition nominee for the upcoming presidential elections due on December 23. The talks took place in Geneva and included former Vice President Jean-Pierre Bemba and ex-Provincial Governor Moise Katumbi, who were officially excluded from the campaign. Martin Faluyu comes as the leader of Commitment for Citizenship and Development party (ECIDE), and will the primаry challenger of DRC's former interior minister Emmanuel Ramazani Shadary, who has already been endoursed by outgoing president Joseph Kabila.